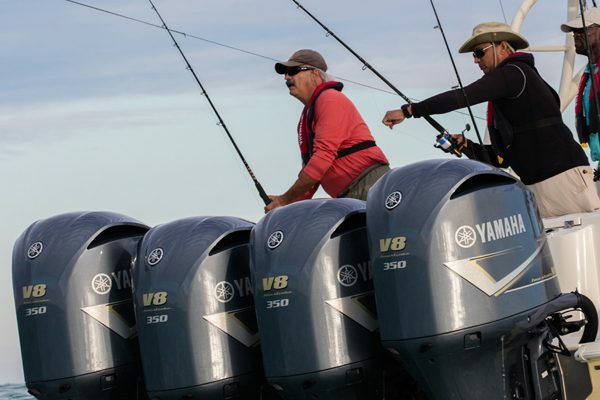 One hundred miles offshore, it’s truly man vs. nature. But nature wasn’t prepared for the pure power and reliability of the Yamaha V8 F350. 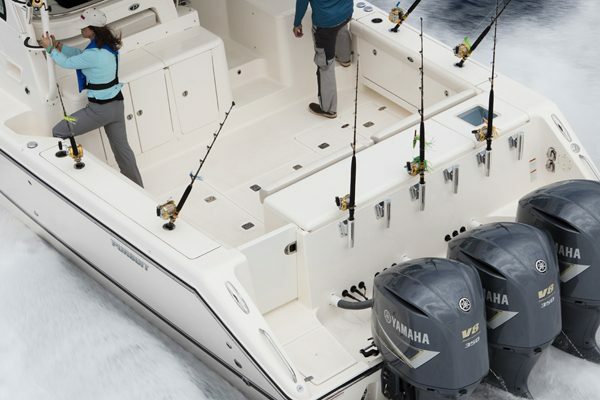 It stands up to everything nature dishes out and Yamaha stands behind the F350 with Five Full Years of Limited Warranty Coverage. 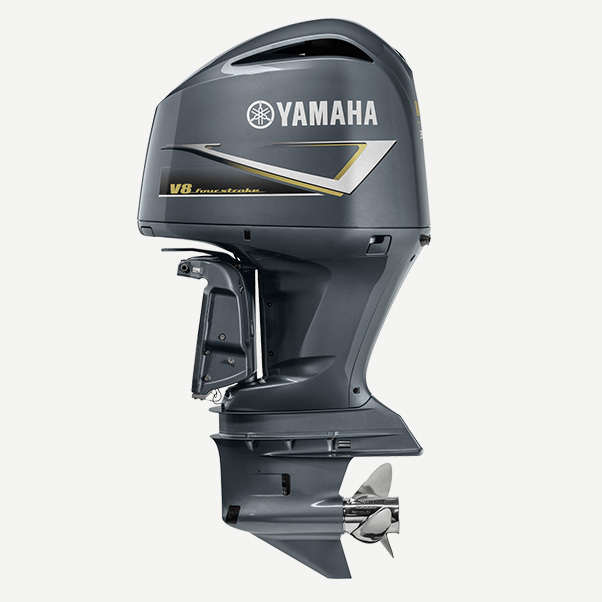 Yamaha’s exclusive Dual In-BankTM Exhaust means it exits through the centre of the engine between the “V” of the cylinders, rather than on the exterior side, to allow for a more compact shape. 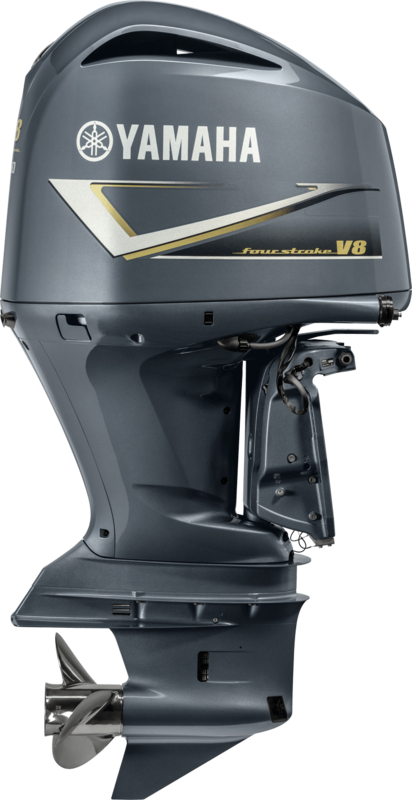 The F350 also features dual exhaust, which helps the engine more easily purge the exhaust for greater combustion efficiency and power. 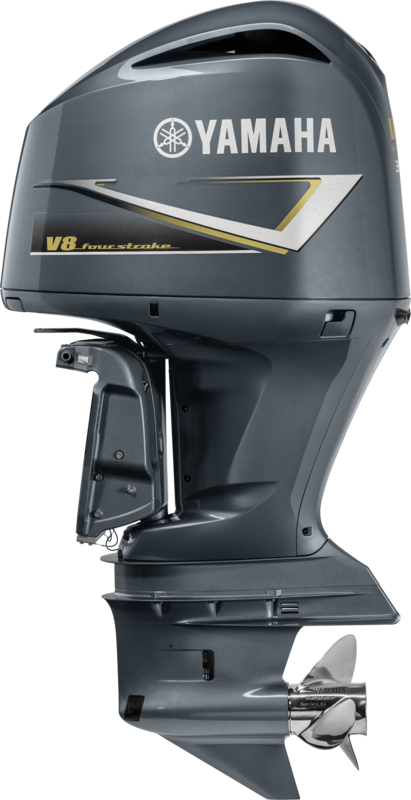 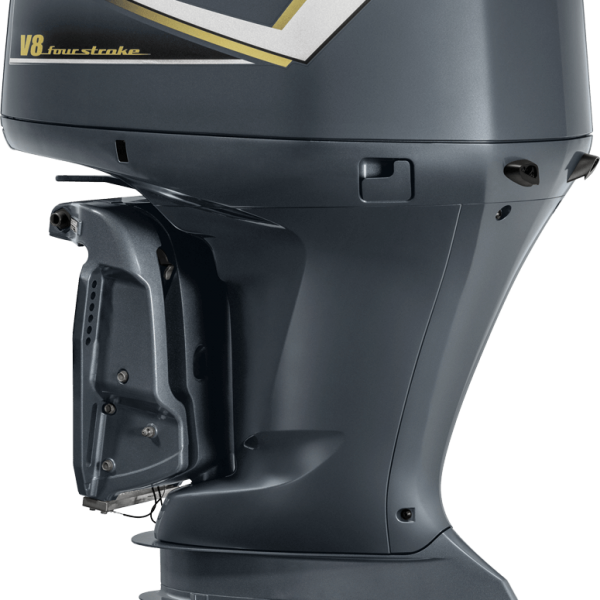 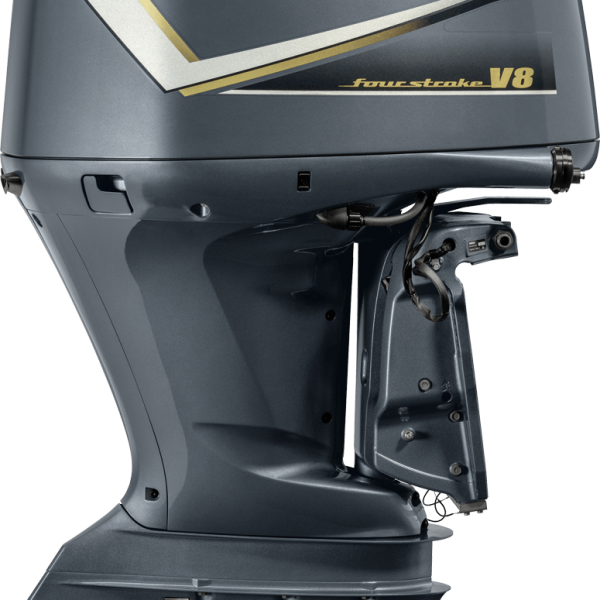 The 5.3L V8 configuration is designed to easily produce 350 prop shaft horsepower with less stress and strain on internal engine components than small displacement, high-output outboards. 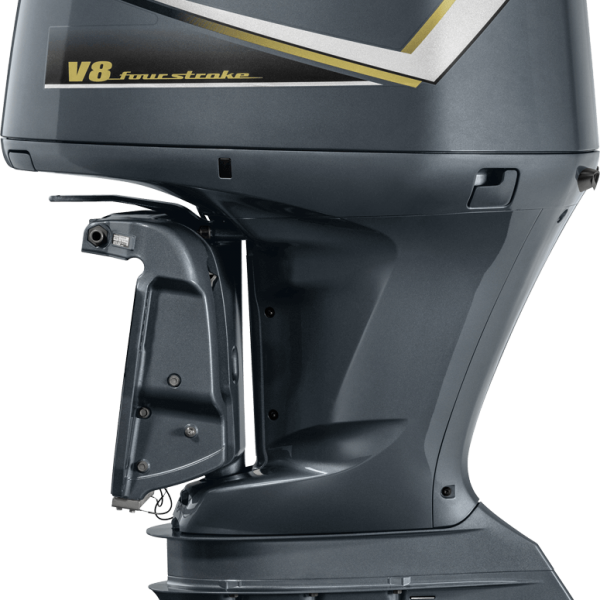 Four oversized valves per cylinder increase breathing efficiency and contribute significantly to this engine’s power and torque.